Books About the Christian Life! 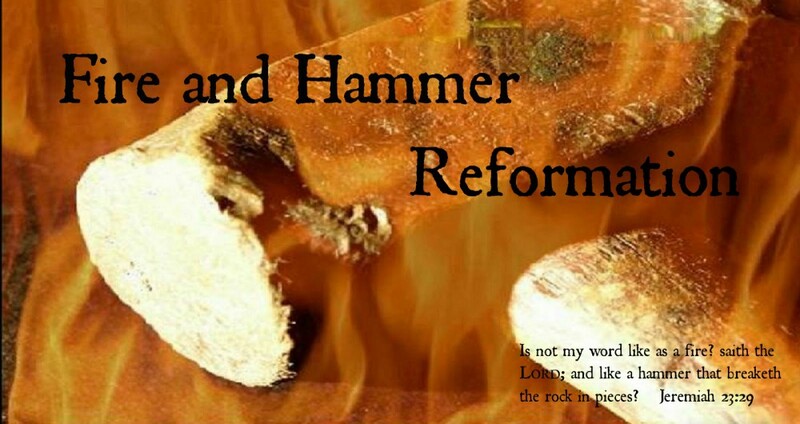 Here at Fire and Hammer Reformation we have for about the past four months been incredibly quiet, and for this we apologize. We are, however hoping to start writing again, (And we pray the Lord would Bless it) so please stay tuned! After a brief chat with all of our authors we would like to put out a list of books that are on the Christian Life, which we have found to particularly helpful. These books have helped us in our daily walk with Christ, have promoted sanctification or given us knowledge about God’s truth that has shaped how we walk with God. Please enjoy and read them! This entry was posted in Uncategorized by Zach Dotson. Bookmark the permalink.